Bravado’s Counter-Strike:Global Offensive (CS:GO) team will be at rAge to compete in the first ESL African event, presented by Kwese. The top two African and North American teams will be battling it out for a R 300,000 first place. Bravado will also be represented by their Call of Duty (COD) team, there to compete in the VS Gaming Championships. 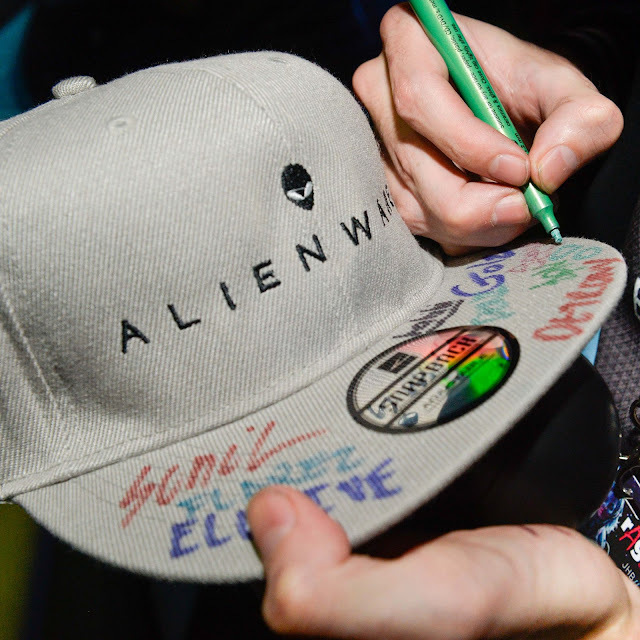 Swag and meeting top gamers are not the only surprises awaiting those visting Alienware’s display on the Incredible Connection stand at rAge. In conjunction with Incredible Connection, Dell is offering the Dell Inspiron 15 7000 laptop at a massive discount of R14,999 - that’s R8,000 less. But it is a limited offer, with only 50 available and only one per customer. So don’t waste time: head to the Incredible Connection stand asap and pick up the Dell Inspiron 15 7000 for a steal. There is always a good reason to visit the rAge Expo. 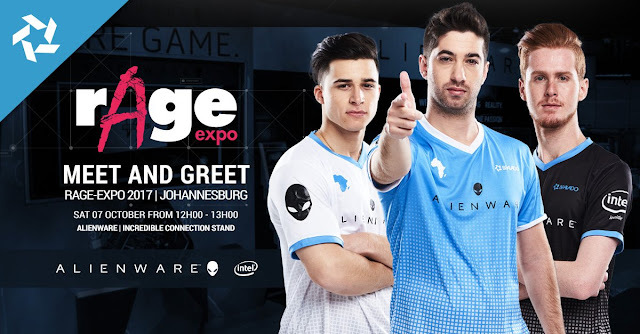 Now you have three more: giveaways, champion gamers and a mind-blowing deal, all at the Incredible Connection stand in conjunction with Dell, Alienware and Bravado Gaming.